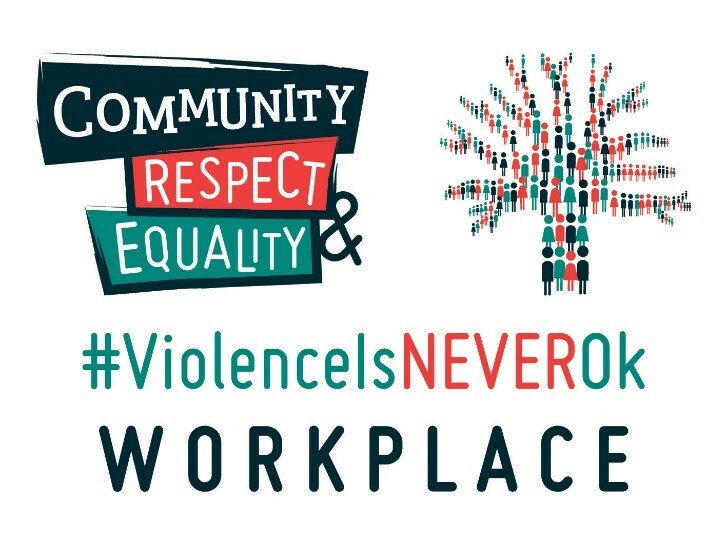 On April 1, family violence prevention leaders in the community will officially launch the Community, Respect and Equality (CRE) Agreement for organisations and businesses at Geraldton Multipurpose Centre, 254 Marine Terrace, Geraldton from 10:30am to 12:00pm. 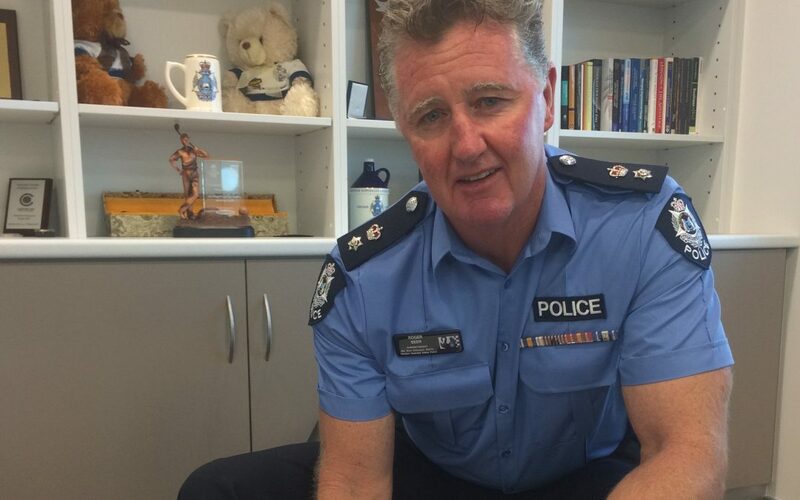 Family violence is a significant problem in Geraldton with the Midwest-Gascoyne Police attending an average of more than 50 incidents per week last year. The CRE Agreement is a key family violence prevention initiative that was identified by the community during the engagement and planning phase for the CRE Strategic Action Plan for Family Violence Prevention in Geraldton in 2017. The CRE Agreement is for organisations and businesses to acknowledge and recognise family violence as being a key social and health issue, and implement some simple actions and education that can work towards the prevention of family violence in the workplace. Joanne Fabling, CEO of the Midwest Chamber of Commerce and Industry (MWCCI) is an active member of the CRE reference group and has been instrumental with planning for the official launch. “The CRE Agreement has been developed specifically for business to enable them to make a stand in preventing family violence in their workplaces,” said Ms Fabling. “Businesses can conduct regular employee appraisals, make discussion about zero tolerance for bullying a regular discussion in meetings, put signage throughout the workplace and follow through when issues arise. If employers are unsure there are HR professionals who are able to set up proper procedures,” she said. Promoted as a local Geraldton event and the first of its kind in regional Western Australia, the CRE Agreement has been developed for any type of organisation including non-profit, local government, government agencies, community groups and sporting clubs. It is particularly aimed towards business and the workplace as they have an important role in addressing the practices, attitudes, norms or behaviours that underpin and create family violence. Russell Pratt, the CEO of Desert Blue Connect and member of the CRE Reference Group, described the CRE Agreement as an option for organisations and business to be involved in earlier intervention to prevent family violence. “If all of us as a community including workplace can prevent family violence incidents, then response resources such as police, ambulance and health can be utilised differently rather than dealing with the aftermath of family violence,” said Mr Pratt. “They can also take actions to prevent sexual harassment and promote gender equality in the workplace and generally create a culture where employees are confident to call out disrespect, sexism, harassment or violence,” said Mr Pratt. Superintendent Roger Beer from Midwest-Gascoyne Police will be a key speaker and will officially launch the CRE Agreement. Other speakers include Peter Treharne, Vickie Williams, Russell Pratt and an official from Bendigo Bank. The CRE Agreement was developed by Desert Blue Connect collaboratively with the community and the CRE reference group and was funded by a WA Police Community Crime Prevention Grant in 2018.